The images below reflect just a sampling of the variety of products that can be purchased at the ReStore. These images are for representational purpose only and are not intended to identify specific products that are in stock at any given time. 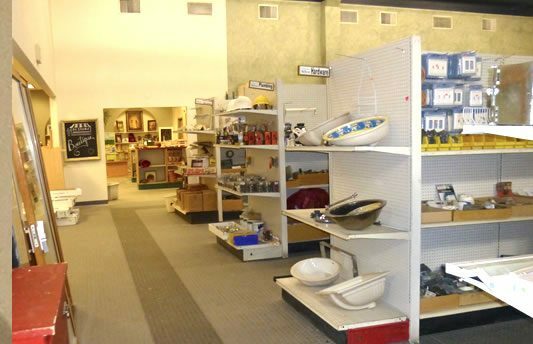 The ReStore inventory changes frequently with new items arriving every day!